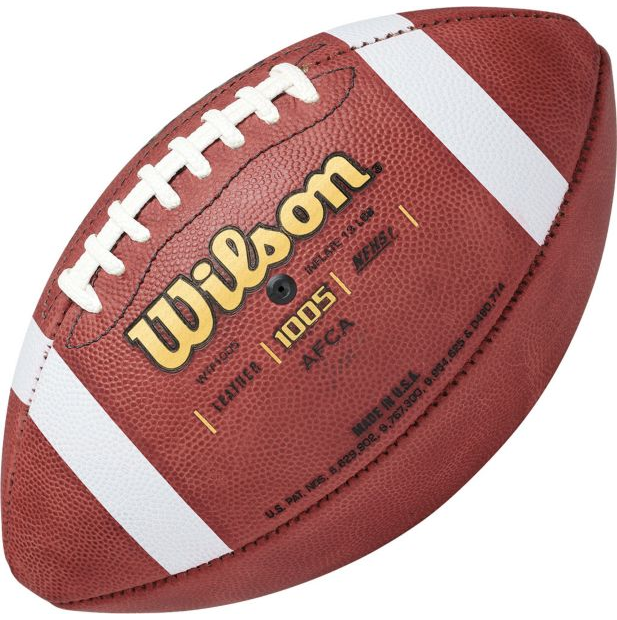 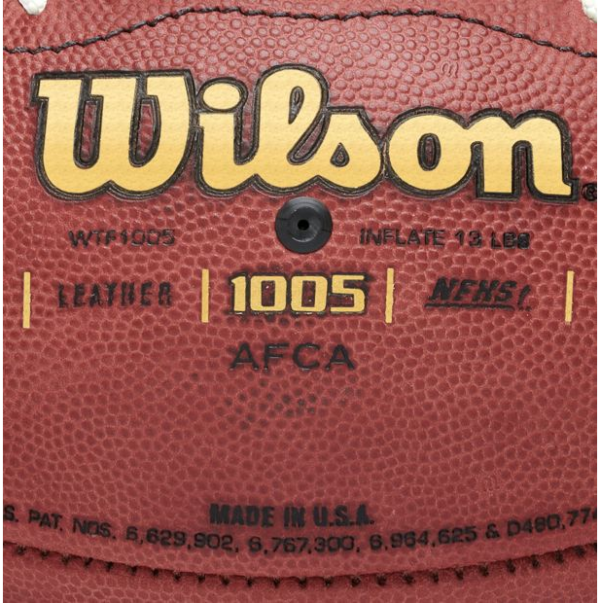 The Wilson® NCAA Official Football is designed for the highest level of competitive play. 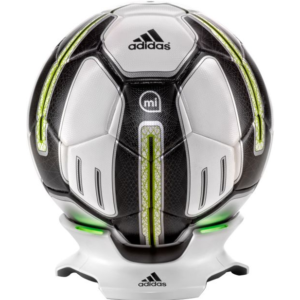 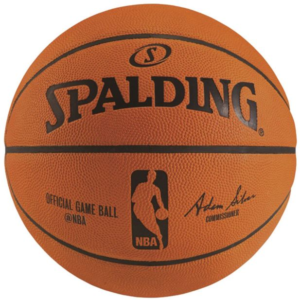 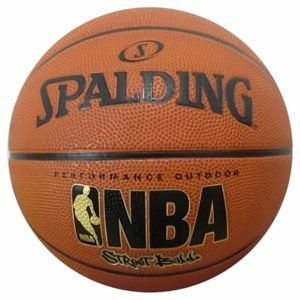 Built with a strong 3-ply VPU bladder that helps maintain shape over time, the 1005 Game Ball includes ACL grippy laces, multi-layer lining and a deep pebble design to ensure an improved grip and better ball control. Wilson’s® exclusive top-quality leather completes the design, making it one of the best competition footballs on the market.